VINIFICATION – long maceration 90 – 120 days. 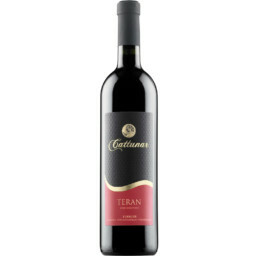 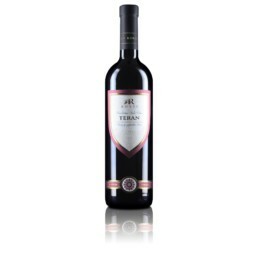 Young Teran is a fresh, fruity rich wine filled with primary aromas, made to be enjoyed in large quantities: when you are thirsty and white wine does not appeal, slightly chill this Cattunar Teran, fire up the bbq or the grill and enjoy with meat dishes/fish. 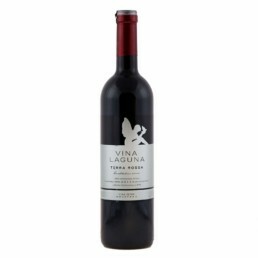 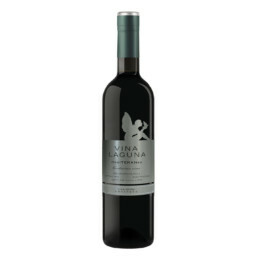 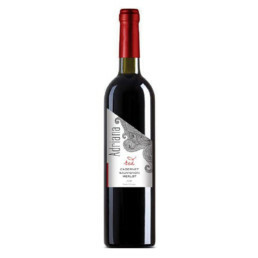 Its combination of summer fruits, freshness and energetic scarlet color could seriously make your day!